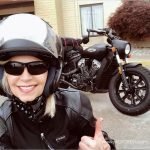 In 1901, Indian Motorcycle became America’s first motorcycle company. Since then, the iconic brand has captured the hearts of motorcyclists around the world through its dedication to legendary acts, industry firsts, racing dominance, and innovative design. 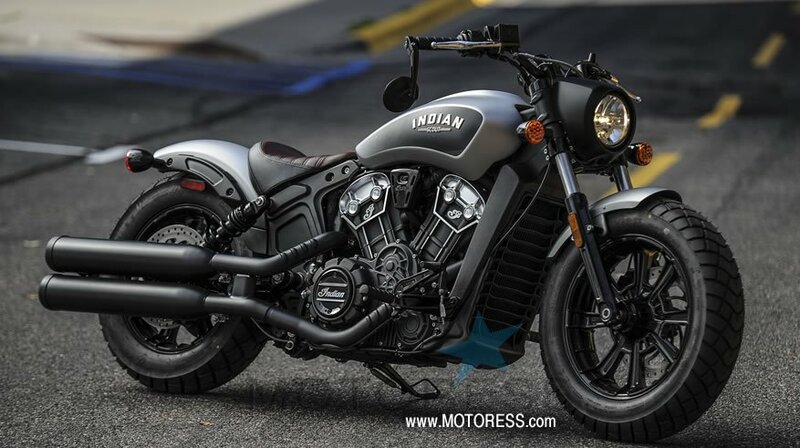 When Indian Motorcycle relaunched in 2013, it roared into the Sturgis Motorcycle Rally with an all-new 3-model line-up. 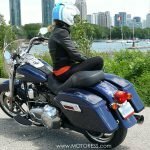 Over the last four years, Indian Motorcycle has proved that it has no intention of slowing down. An ever-expanding line-up, unrivalled engineering, and industry-leading technology have catapulted the brand into the 21st century. 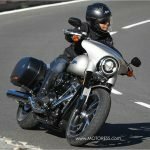 Indian Motorcycle Scout Line-Up 2018 is considered the midsize range out of their four categories. Cruiser, bagger, touring and flat track racing make up the other three groups. 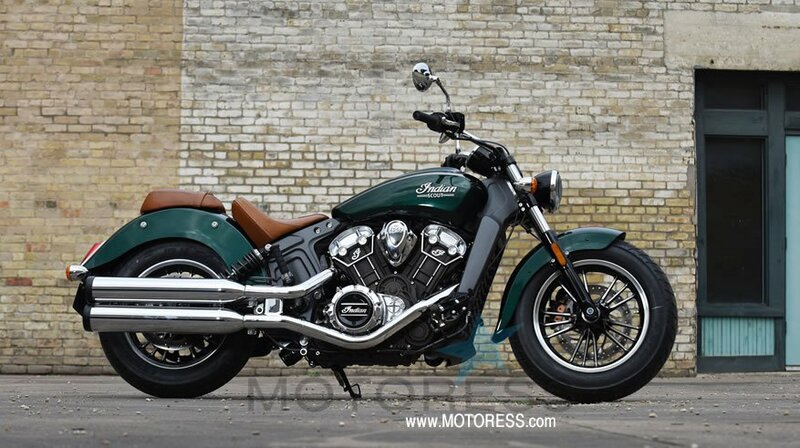 Here are the details on the 2018 midsize Indian motorcycle models including the newly introduced Indian Scout Bobber. 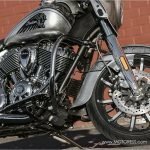 Thunder Black and Indian Motorcycle Red (ABS) stay in the line-up for 2018. It has a 6 speed manual transmission and a fuel injected v twin 2 cylinder engine. For 2018, the Scout receives a new look and improved performance. 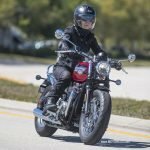 There is a cartridge fork front suspension and its Pirelli tires are now standard on the Scout Passenger accommodations, including a genuine leather passenger seat and pegs, also standard. It’s seat height is 25in and weighs 550 LBS. Willow Green over Ivory Cream (ABS). It will continue to be offered in Thunder Black, Burgundy Metallic (ABS) and Brilliant Blue over White (ABS). The newest member of the Scout family pays homage to the mean, stripped-down builds of America’s post-war past. With its street tracker handlebars and pegs moved 1.5” closer to the rider, the Scout Bobber delivers a more aggressive riding position so the rider can tear through the urban streets with ease. 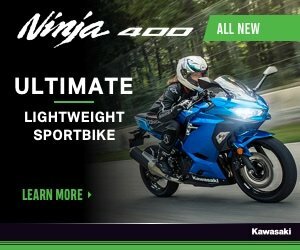 Its knobby tires and blacked-out wheels keep the rider grounded, while a low-slung profile and 1” lowered rear suspension deliver unfiltered feedback from every inch of black top. To find a dealer near you, visit the Indian Motorcycle website.